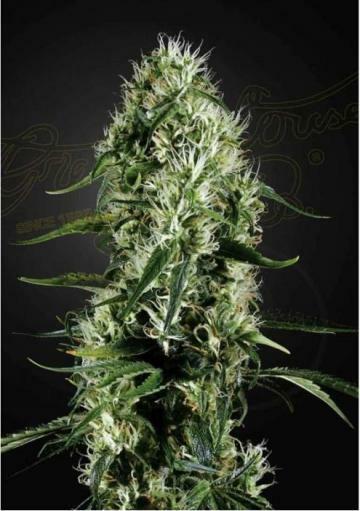 Super Silver Haze is a feminized Marijuana strain created by a cross between Skunk, Northern Lights and Haze. The sativa most indica of all and one of the most awarded varieties worldwide, winner of the HTCC in 997, 1998 and 1999. It has a complex taste combining the citric and the sweet with a pungent touch. 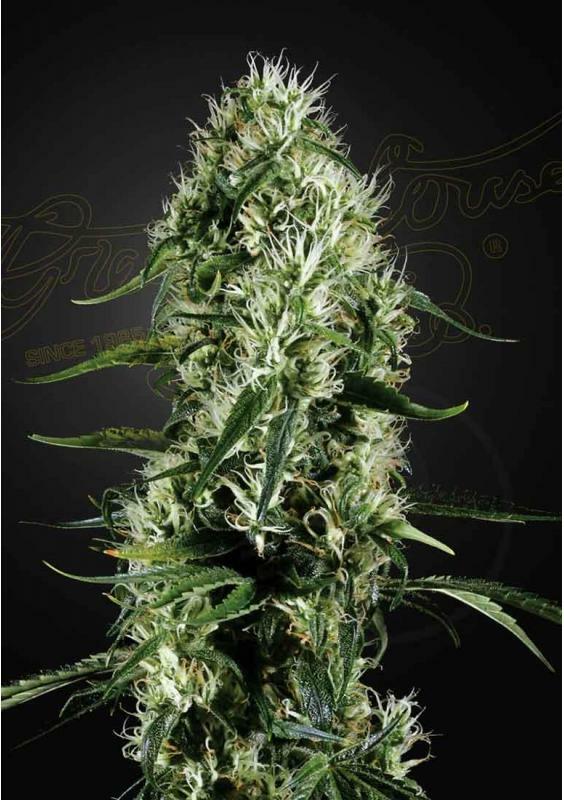 Super Silver Haze is a feminized sativa Marijuana strain created by crossing Skunk, Northern Lights and Haze being one of the most awarded varieties worldwide, winner of the HTCC in 997, 1998 and 1999. This is the Sativa most Indica of all. Potent, quick and long-lasting providing a very energetic corporal effect that will leave you with an amazing feeling of wellbeing. It can also be used medicinally against stress and pain or to stimulate the appetite. It has a complex taste combining the citric and the sweet with a pungent touch. 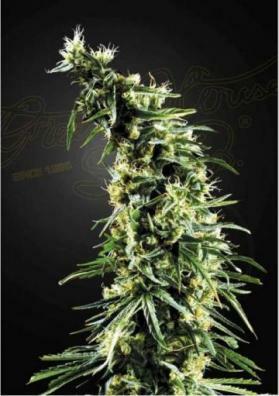 The plant of Super Silver Haze is elongated and is very suitable for temperate climates like equatorial, tropical and subtropical climates. It has a slow flowering period and in a growing room you will have to wait between 10-11 weeks to harvest it but rewarding you with productions of up to 800 grams per square meter. Perfect strain for SCRoG or LST. In the outside, it will be ready to be collected in mid-October (northern hemisphere) yielding great productions of up to 1.5kg per plant in optimal enviromental conditions.